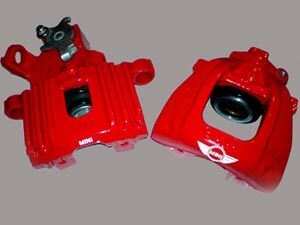 Visual upgrade with these red brake calipers. Excellent quality and unique aesthetics with MINI logos. This product is provided with the exchange process.